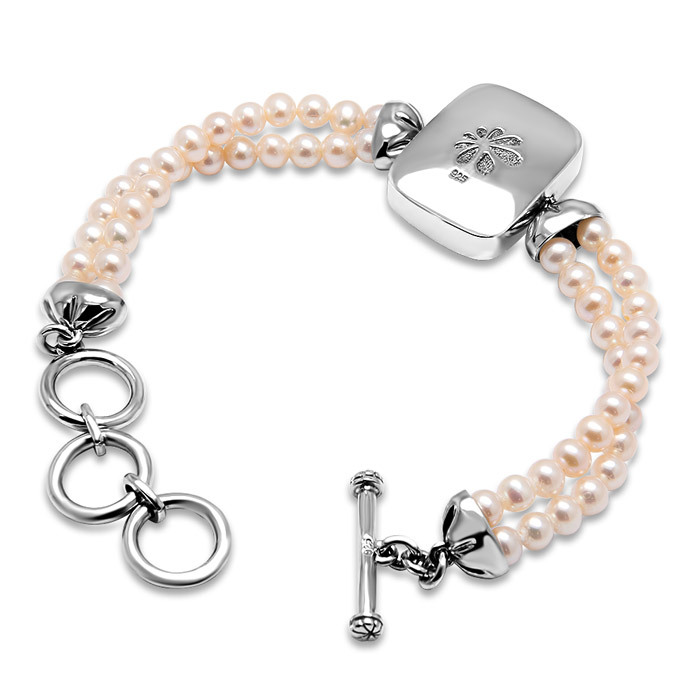 You’ll smile every time you glance at your wrist when you wear our Mist bracelet! 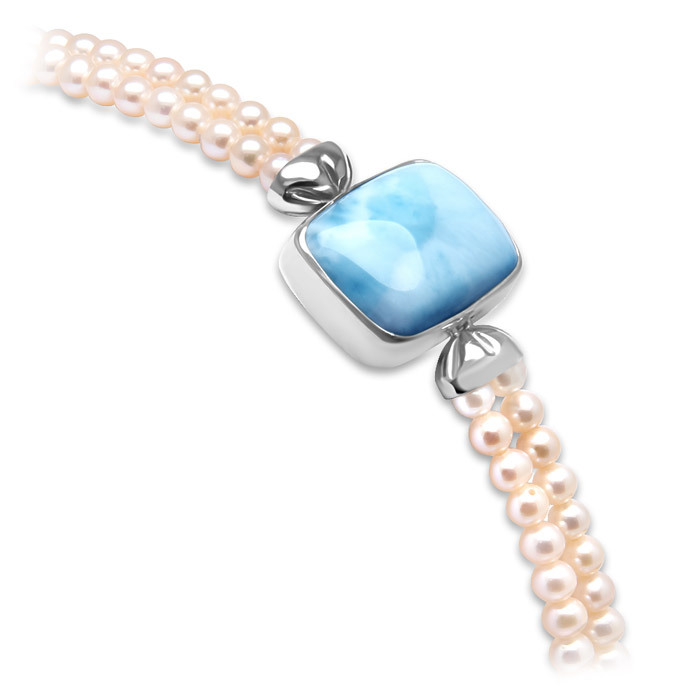 A softly rounded rectangle of luscious larimar on a band of ultra-feminine freshwater pearls with toggle clasp evokes confidence, beauty, and mystery. Talk about Wow factor! 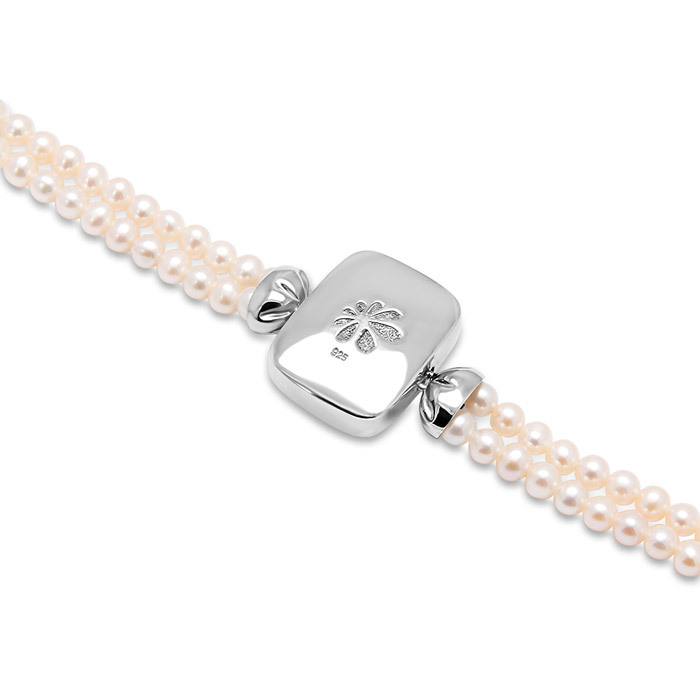 Product Details: 15x20mm larimar gemstone with freshwater pearl and sterling silver.